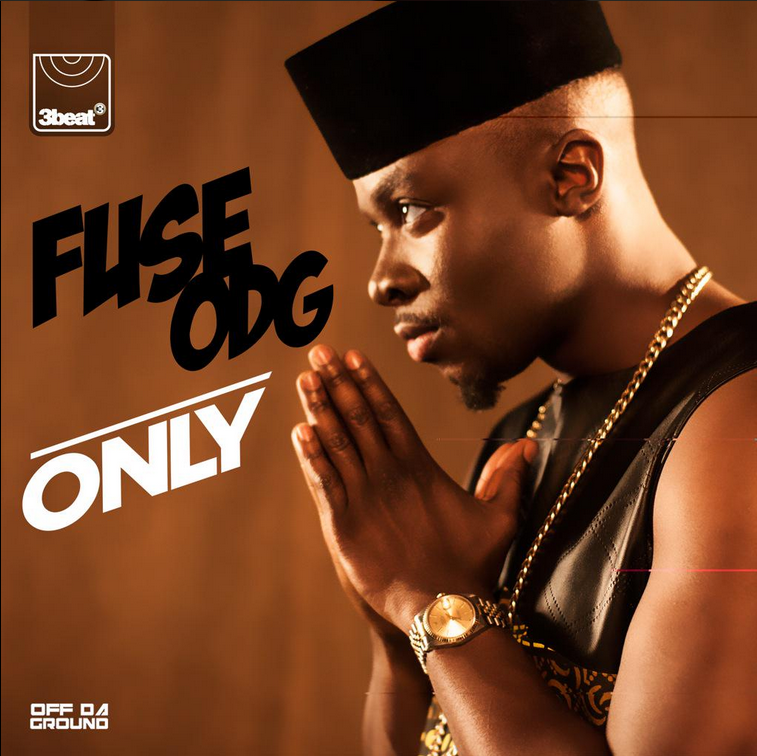 Afrobeats UK heavy-hitter, Fuse ODG, has just released the visuals to his latest Killbeatz-produced single “ONLY” which came out late May. As the song says “only in Africa”, we get to see a beautiful portrayal of Africa; the animals, the colours, the dancing, and more! 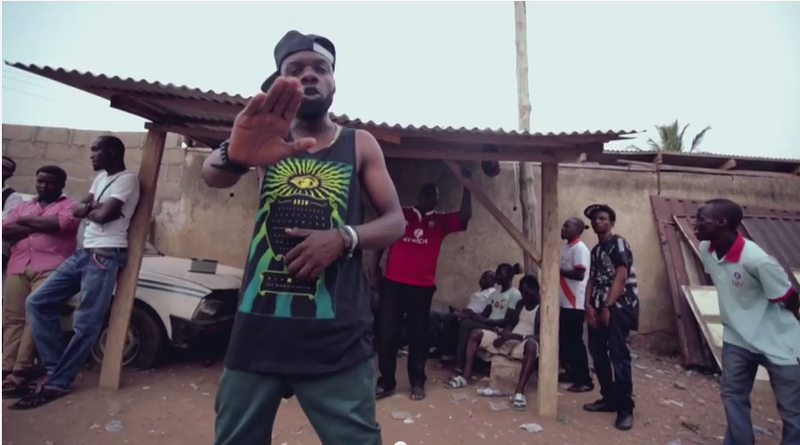 “Here’s the official video for the new smash from the pioneer of the New Africa, Fuse ODG. Listen, vibe, enjoy and share. This song was inspired by his travels through the continent. 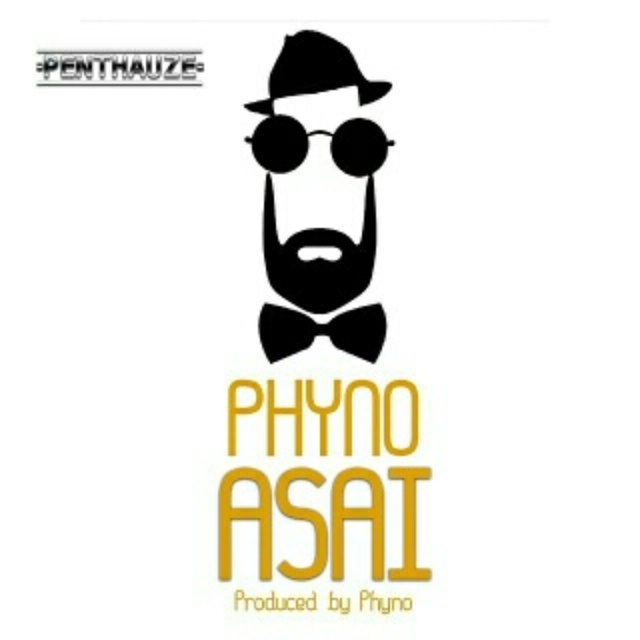 Penthauze‘s finest, “Phyno” drops this latest dope rap single “Asai“. The video features Phyno doing his thing creatively alone on the streets, in very clear crisp visuals, where he totally nailed it. Directed by A-list director Clarence Peters, the song is totally off the hook! “Peter OKH Sophisticated Promotions presents Diaspora Act – Oluwafemi Olumide Ijatoye, better known as “Mora”, born 25th January 1994. He is an upcoming Nigerian/Toronto recording artist, songwriter, producer and performer. He was born and raised in Warri Delta State Nigeria. He started writing music since the age of 11. His love for music began when he was just 11 mostly influenced by Michael Jackson, King Sunny Ade, Akon, Psquare and 2face. Mora’s genre of music consists of Afrobeat, dancehall, Reggae and R&b. 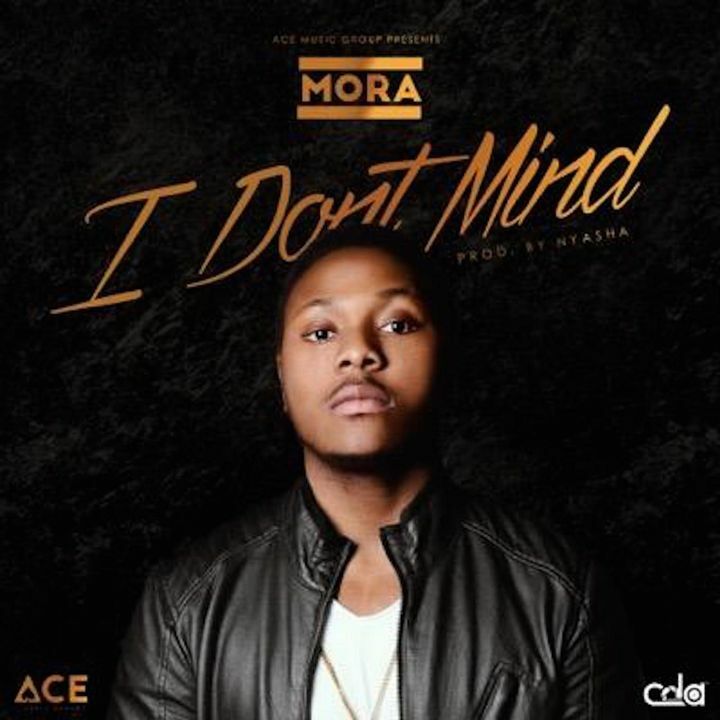 His first official single – I Don’t Mind – was released in Toronto wiith an official video shot by BzPop – a.k.a No Felony. , Listen And Share Your Thoughts. 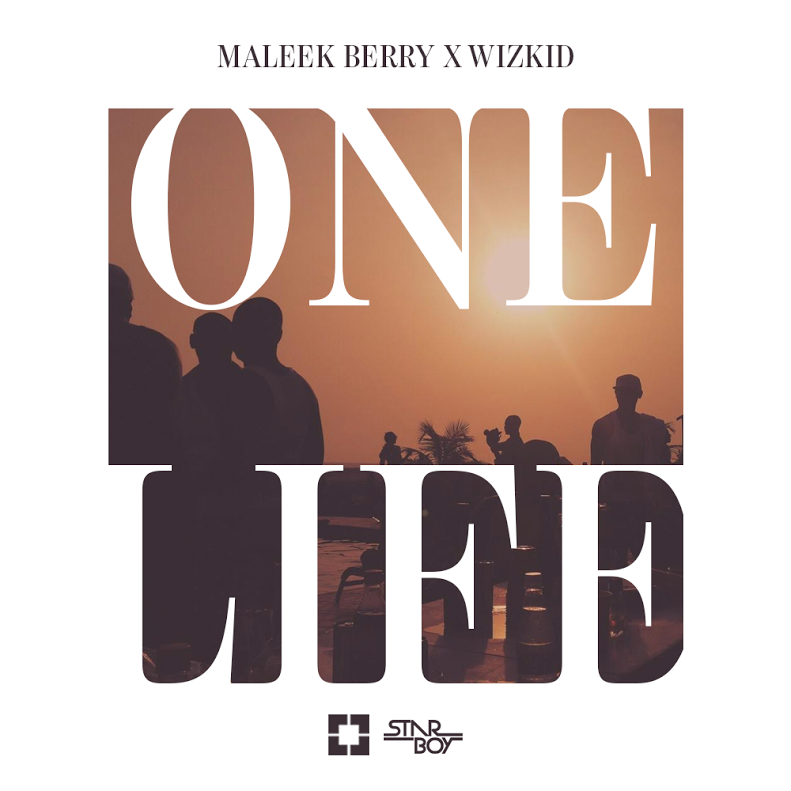 Super Producer/Artist Maleek Berry comes out with another Afrobeat production collaboration with Nigerian Superstar Wizkid after a long hiatus. With hits like “The Matter” & “Love You” The StarBoys are notoriously known for making timeless songs together and “One Life” is sure to become an instant classic amongst lovers of the Afrobeat genre and lovers of good music. 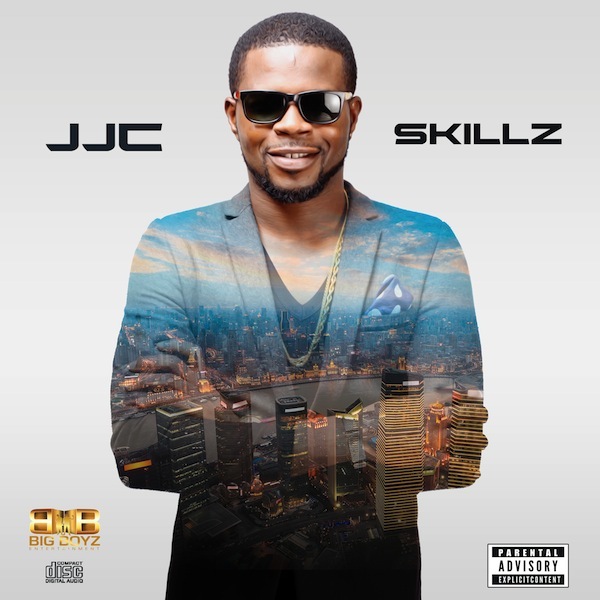 Talented artiste JJC keeps the new music coming while he promotes his new album, he is here with another dope single for you to rock to. Today, the platinum hitmaker release another hot single “MOTIWA” from his album “Skillz” , the song which feature the YBNL boss Olamide. When Michael Jackson died on June 25th 2009 at the age of 50, his estate was bankrupt, but in the 6 years since his passing, a fortune has been made under his name. 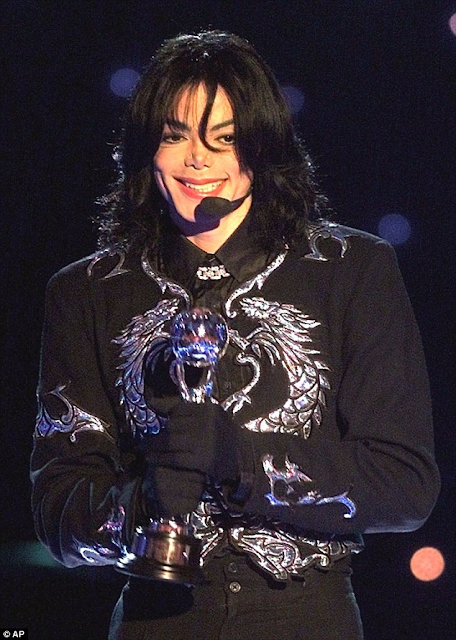 The estate has grossed nearly $2 billion since MJ's death. The money comes from the movies "This is It," the Cirque show "Michael Jackson: The Immortal World Tour," 50 million albums sold and various other ventures. After expenses, that $2 bil gets whittled down to around $800m - which is a very good return. But the $800 mil gets significantly cut by taxes - we're told to around $450 mil. MJ's debts at the time of his death were around $500 million, so just on those 2 numbers the estate approaches being in the black. 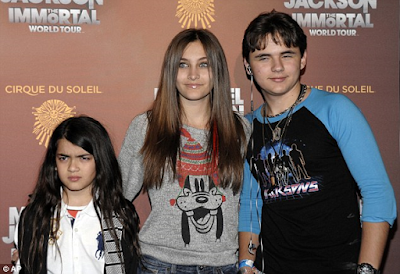 As for Michael's kids, there's a trust where millions gets distributed as they get older. Our sources familiar with the financials tell TMZ ... if the estate were completely liquidated today, each kid would get around $100 million. 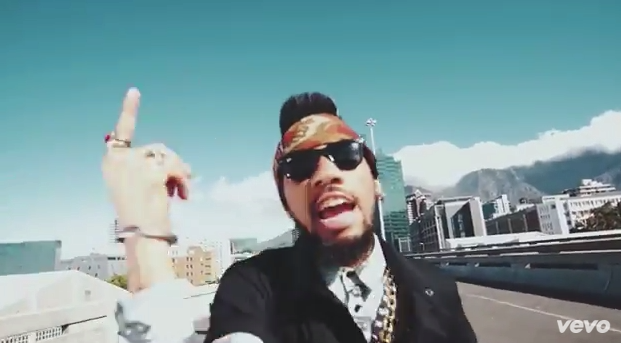 MTV #MAMA Best Hip-Hop nominated Rapper/Producer Phyno is back with a banging HipHop tune titled ASAI.